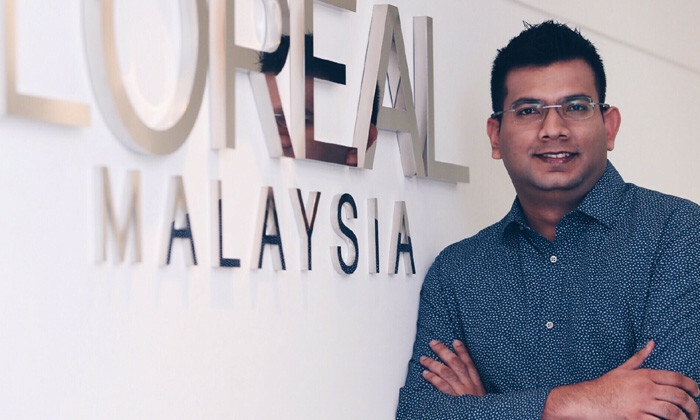 Zubair Raffiq, L’Oréal Malaysia’s head of talent acquisition and HRBP, on why being in HR is less to do about being the popular or friendly person everyone thinks they are, and more about the creating new things and solving problems. Q. What motivated you to get into HR as a career? I took a leap into HR from an engineering background to fill my curiosity on people development. Organisations exist because of its people and I believe that individuals have the crucial responsibility to develop themselves and the responsibility is to be complemented by an organisation. In my engineering days, conversations and articles helped me decide on HR as a career. Specifically for HR in the consumer goods industry – my rationale was, if externally, people signified the business; the importance of people internally would be a no-brainer. HR is often painted as back-office, support and administrative function which makes it look very dull. In fact this was the description given to me by a senior HR practitioner. Additionally, I recall when I was looking for articles on HR, common findings always pointed to HR being the “police” of the organisation – an employee having a discussion with HR meant serious trouble. Q. What do you find most exciting about this career choice? Creating new things and solving problems excites me – adding people to that equation just generates that extra spark. Although at times I wish people had reset buttons just like the machines I used to deal with, HR has presented me with a cure to my itch on tackling conflict. The excitement comes from understanding people, their perspectives, and contributing your own. Creating or bringing something new and exciting bring that added satisfaction of being in HR. In its essence, the excitement comes from the connection with the people around me. Don’t get me wrong – it goes beyond popularity or being the nice/friendly HR person. It’s about the impact you create in their work, careers and in some scenarios, their lives. Meeting new people and interacting with them, on its own, isn’t a strong excitement factor of being in HR but it’s the impact you bring that matters. HR is a role with a lot of meaning, and how an individual carries the meaning will ultimately result in the excitement of being in HR. Being in an organisation where HR is breaking boundaries in innovation is extremely thrilling. This coupled with the flexibility of adapting and implementing the new innovations makes my career in HR filled with excitement. Q. What’s your advice to others who want to excel in this field? Curiosity for the business is key to succeed in HR. If you don’t know what the business is about or how the business is doing, you won’t know what the people are doing. Then, the role of enabling people or simply to get them going is akin to playing darts in the dark. At present, the talent arena is more open and social, driven by the likes of LinkedIn and Glassdoor, hence the liberty of choice is equally distributed to both talents and employers. It’s easy to get pulled by the rapid stream of the operational aspects of HR but making space to be up to speed with the HR developments is useful for internal reflection of strategies. Meeting new people and interacting with them, on its own, isn’t a strong excitement factor of being in HR but it’s the impact you bring that matters. Q. 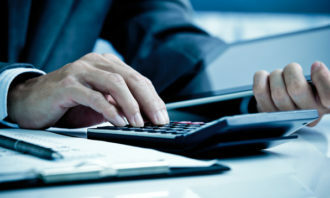 Do you see many CHROs making it to a CEO role? HR leaders have gone on to be CEOs or taken on pinnacle positions in organisations such as Shell and Xerox. HR talent can go as high as it gets – equal to talent from other functions. It may not be as prevalent, but as the shape of HR changes, we may see more of this. Within the scope of HR, the career path can be quite exciting especially if one breaks off from the usual confinement of HR around the specialised pillars of recruitment, compensation and learning. Business HR roles are becoming more important and advancements in the specialised pillars means more room for one to develop in HR as HR itself develops as a whole. Q. And what are your tips on HR professionals developing themselves? An HR practitioner should also cultivate a “people-friendly” mindset rather than a “process-friendly” one. Again, it is not about being popular but rather effectively partnering with and for the people. HR is often one of the earliest functions in an organisation., introducing policies and practices as a foundation to organisational development. As we move to new ages of organisations, some of these may continue to exist purely due to legacy reasons. This is when the value of continuity in HR becomes a double-edged sword. HR practitioners must be comfortable to challenge the norm and introduce stimulating change for the organisation. Every summer, hiring teams are tortured by young applicants who do not know what they are doing. Have you met these candidates? ..
Women working more than 40 hours a week may take 20% longer to get pregnant. 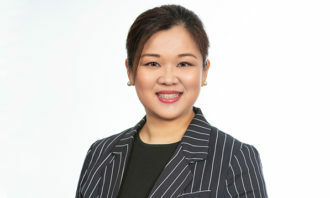 What does this mean for Hong Kong's overworked staff?..